It is a very common question nowadays when it comes to printing a t-shirt. When almost a decade or two ago, there was only a screen printing option to print on anything. Its the traditional and much-evolved model where there are tons of expertise companies worldwide who produce awesome results with much-complicated designs or even photo prints. Then came digital printing options on various things from paper to fabric to various other things. Let’s discuss the direct t garment and screen printing options for T-Shirts. 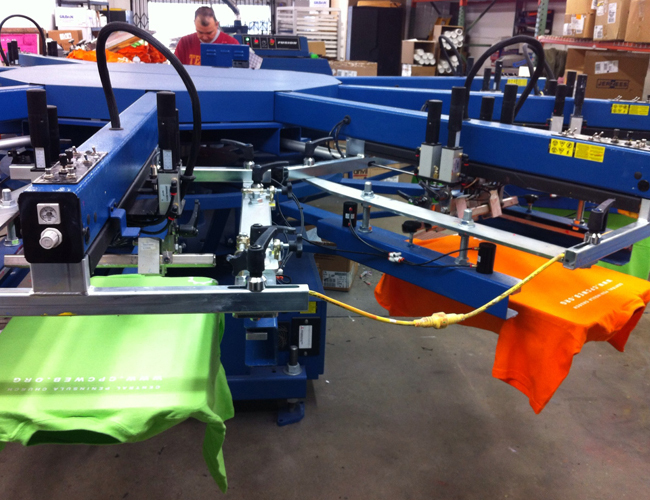 Screen Printing is the most famous and traditional printing method used to print fabrics. Any solid color design can be separated to its colours and a screen is made for each color. Each screen is placed on the garment by having dyes on top and squeezes onto the fabric. This step is repeated for all the colours in the design. For single colour designs with more volume of prints to be done, this is the most efficient method of printing. In the system of printing in bulk, having stock and selling them totally, screen printing works best provided the number of colours in the design are limited. 2. Versatile methods like High Density, Flock etc. 3. Many dyes options like Plastisol, Pigment, Non-PVC, Fluorescent etc. Digital Printing – In this case, its direct to garment printing enables us to print any design onto the garment. A high-resolution print file, usually 150 DPI and above can be printed onto a T-shirt by feeding the shirt into the printer like paper printing. This is an easy method for print on demand or short runs. Especially for printing photo prints or complex designs, direct to garment printing is an easy t-shirt printing method. 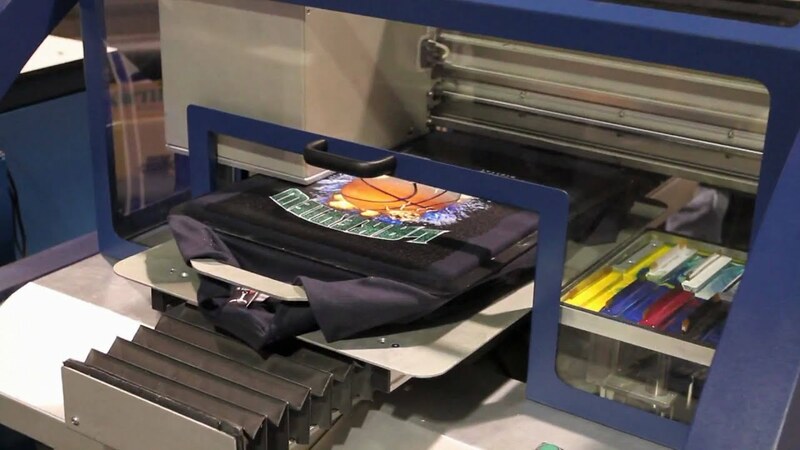 DTG Printing is a relatively new method of T-Shirt Printing. The technology is evolving and so as the machines and market. The big fashion houses are slowly adopting direct to printing method and no doubt this will hold an indomitable position in the future. Brands designing to digital printing and adopting digital printing method for their merch printing will be ahead in the path when the market matures.